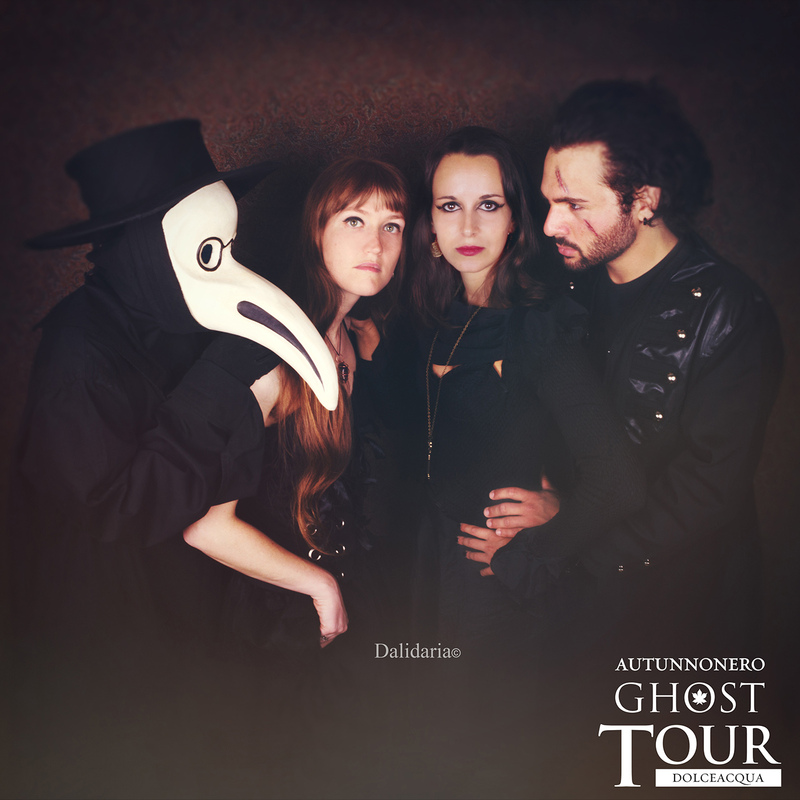 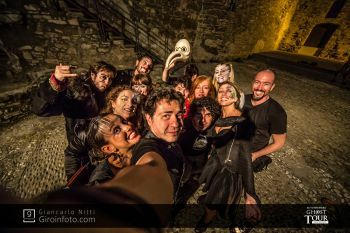 IL GHOST TOUR DOLCEACQUA TORNA A HALLOWEEN CON TRE APPUNTAMENTI IMPERDIBILI! 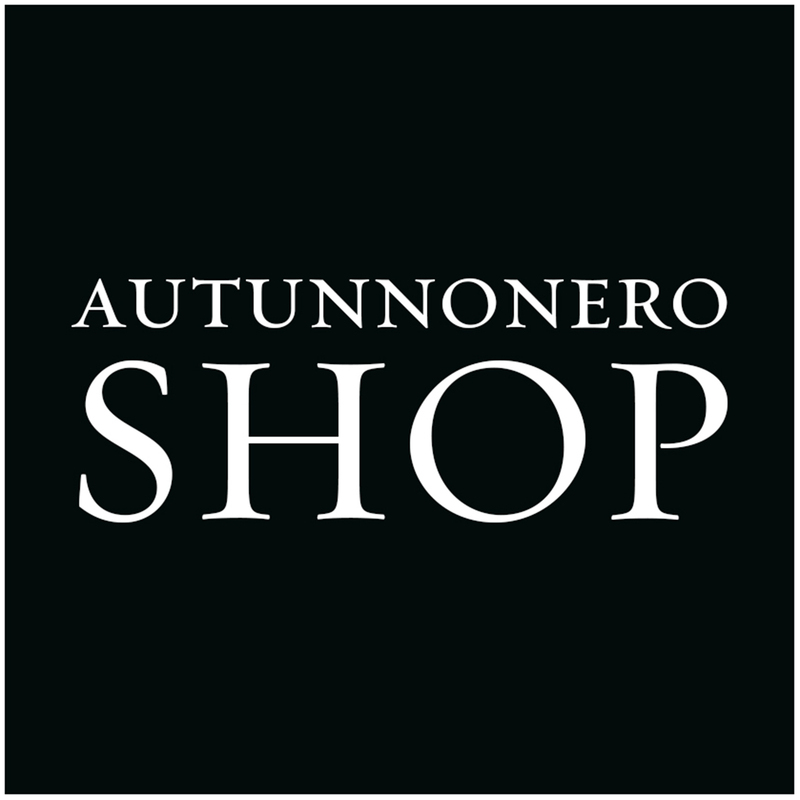 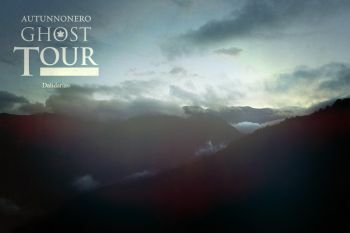 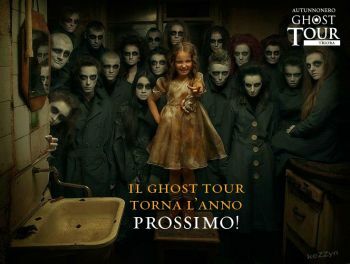 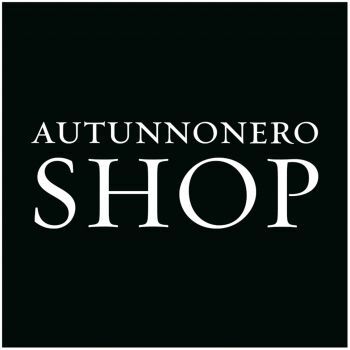 RITORNA IL GHOST TOUR DI AUTUNNONERO: ECCO LE DATE 2016! 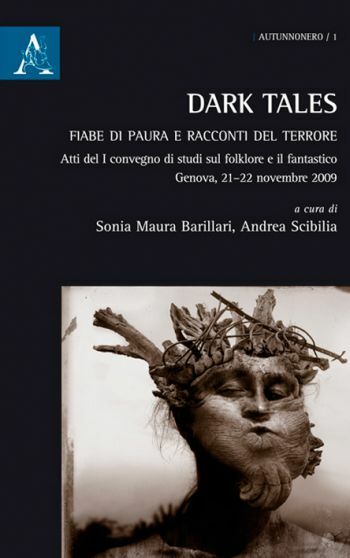 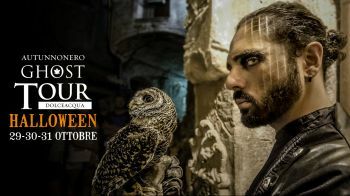 LO SPECIALE DI HALLOWEEN È ANNULLATO, IL GHOST TOUR TORNA L'ANNO PROSSIMO! 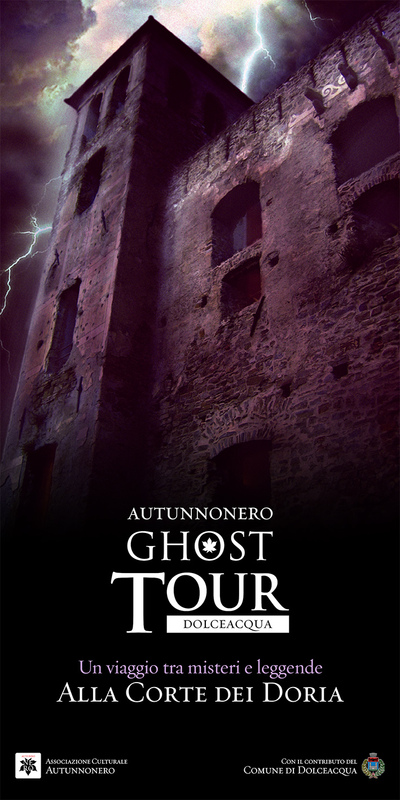 CHE COS'È IL GHOST TOUR DOLCEACQUA?